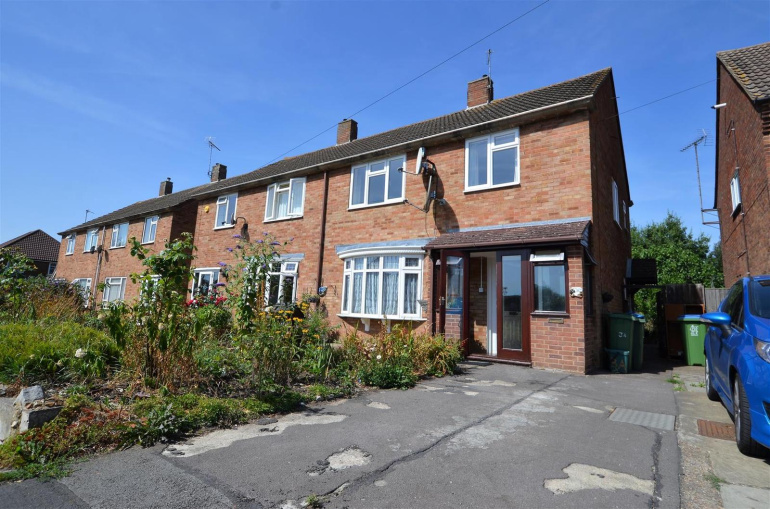 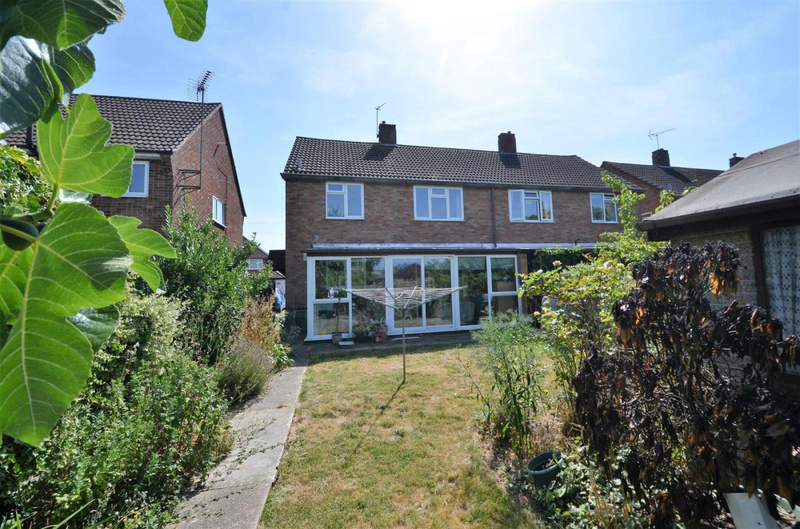 With no onward chain this spacious three bedroom semi detached house offers a great project to modernise. 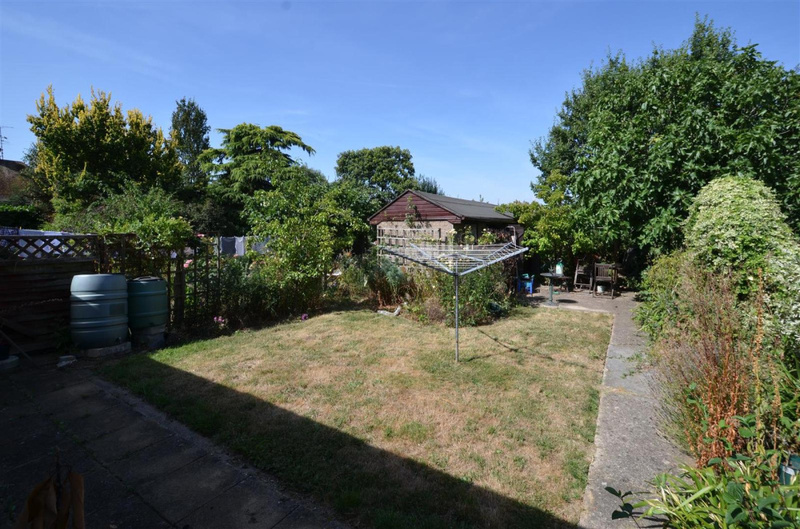 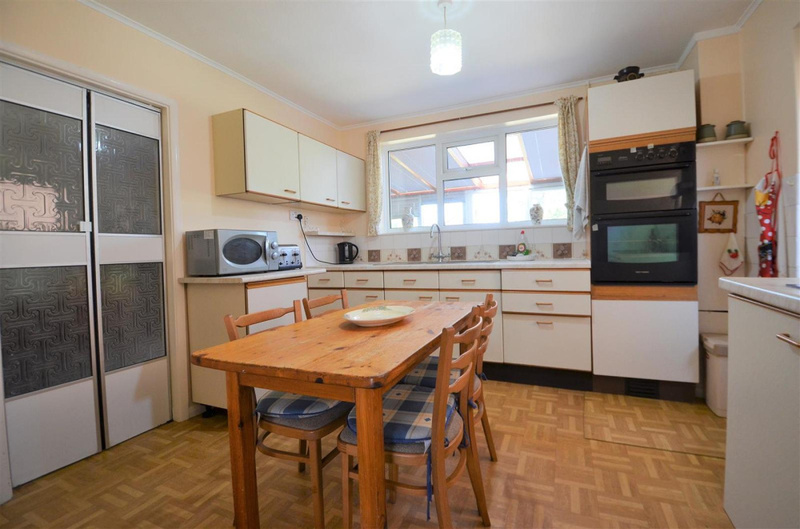 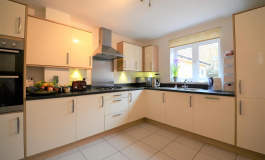 Situated in the popular area of Broughton with driveway parking and private rear garden. 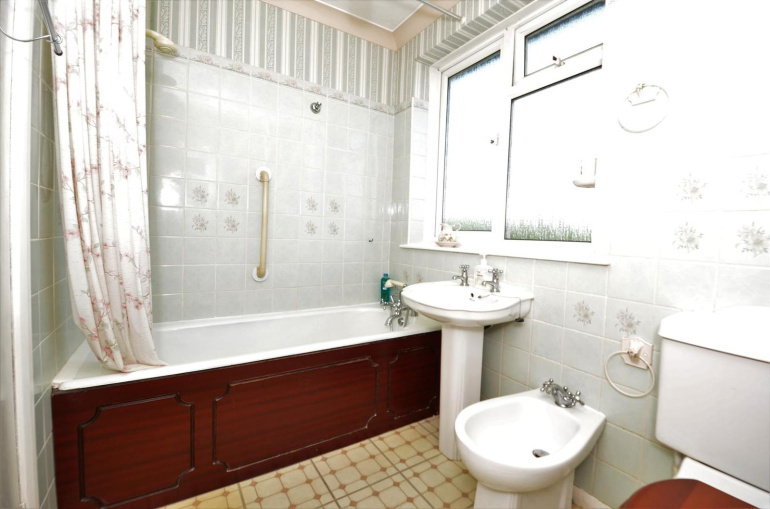 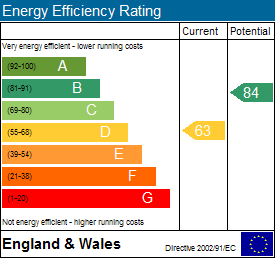 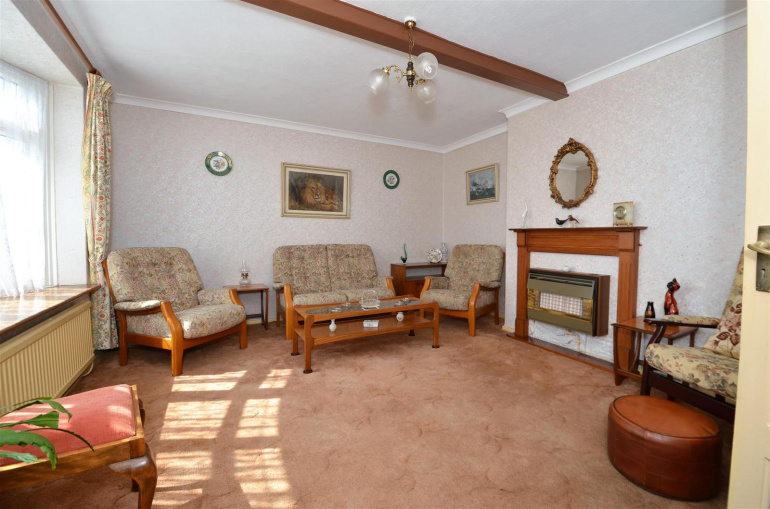 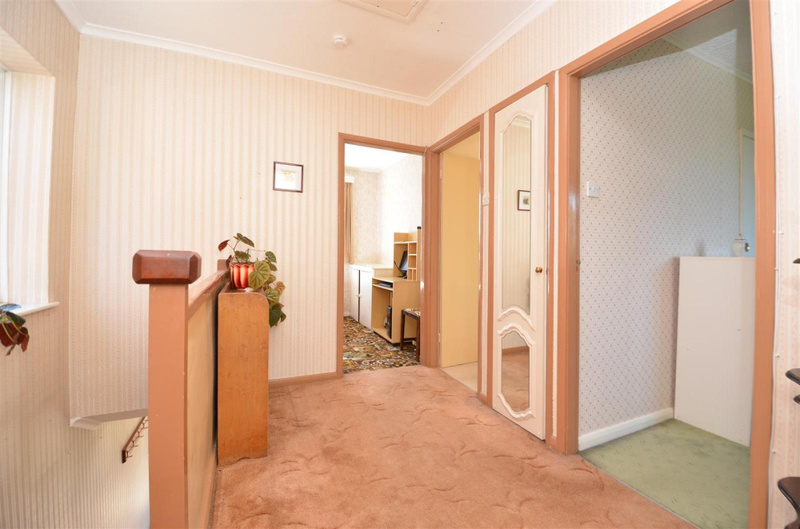 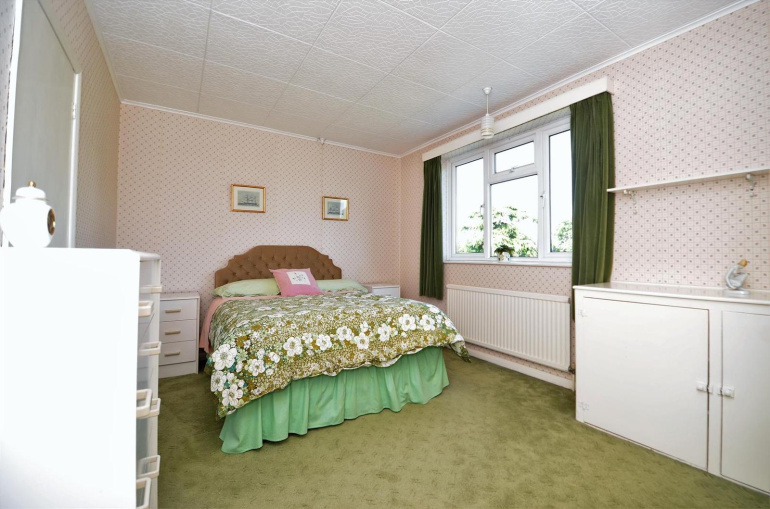 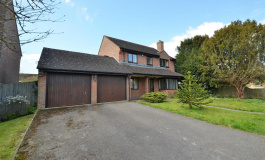 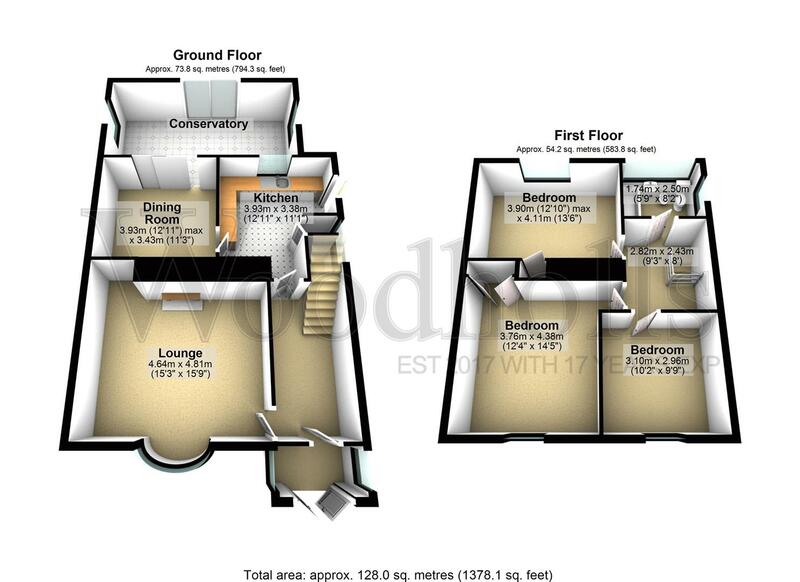 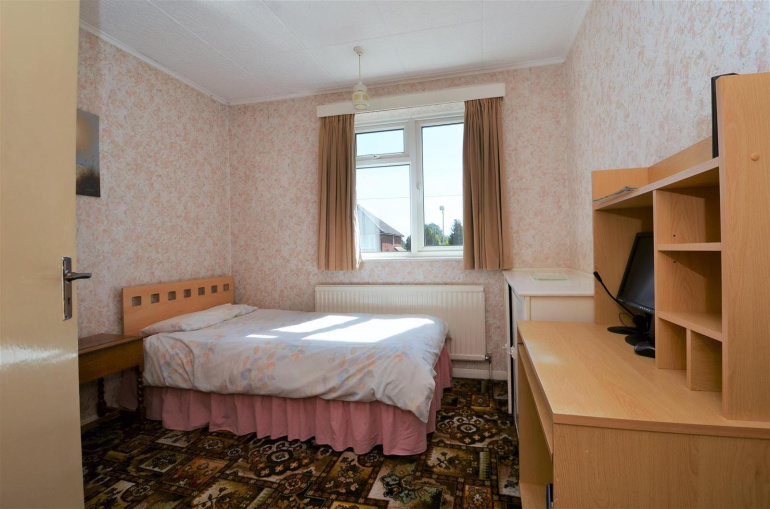 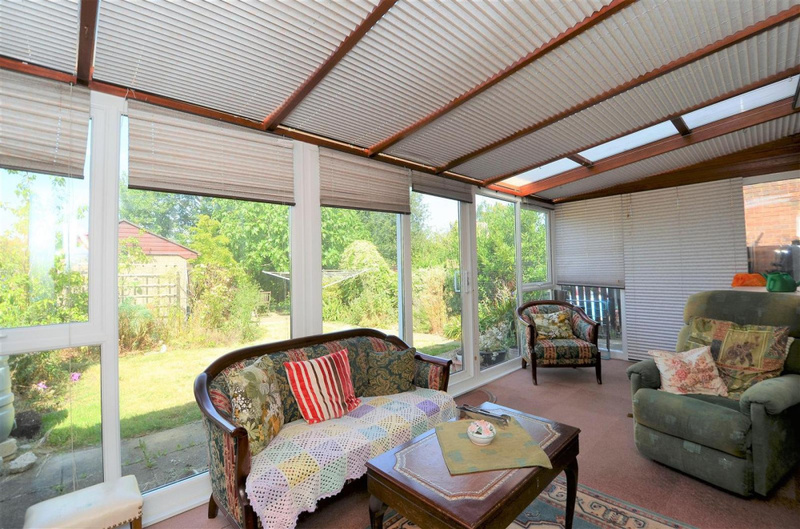 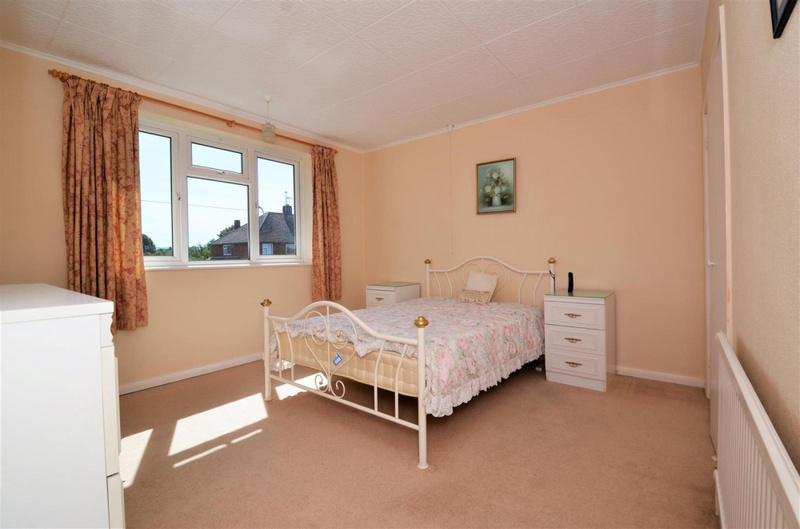 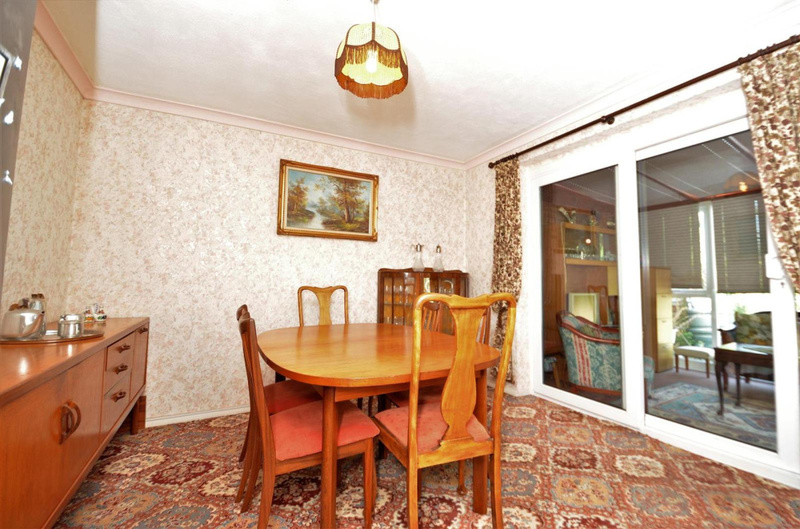 Each room is generous in size and the large conservatory to the rear brings great potential.